The Care Inspectorate inspects the service on a regular basis and regulates the service that Kids Come First provides. The latest Care Inspectorate Report about the club can also be viewed here. If you have any concerns or complaints about Kids Come First you have the right to contact the Care Inspectorate directly. Fife Council provide information relating to a wide range of services along with annual school holiday information. 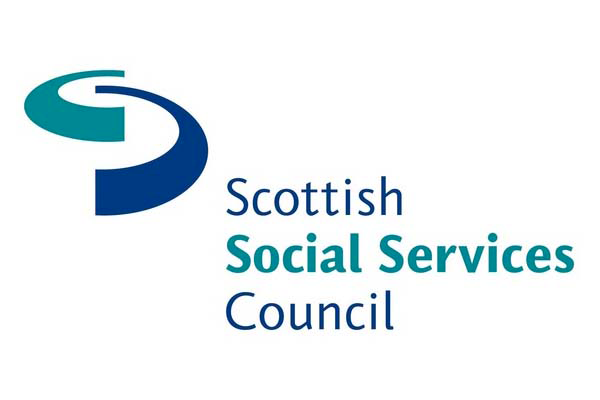 The Scottish Social Services Council regulates all Out of School Clubs' in Scotland, and sets regulation and legislation in which Kids Come First comply to.